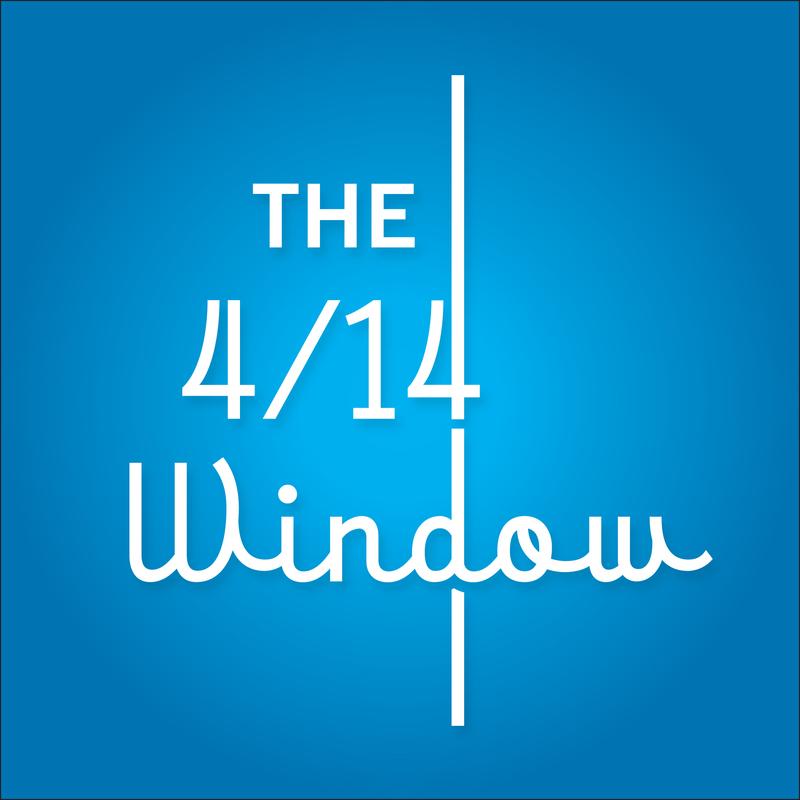 Rob HoskinsIn the Newsresearch, survey, God's Word, every child, Barna, American Bible Society, OneHope, worldview, youth, generation, print, digital, children, media, YouVersion, music, statistics, influence, crisis, Bible app, U.S. Church, 4/14 window, Hobby Lobby, State of the Bible, Sebelius, The Bible, Son of God, Noah, Americans, books, audio, millenials, moral decline, influencers, movies, television, bible reading, adults, mainstream, mainstream media, USA, United States, U.S.A.
As a ministry whose heartbeat is to share GOD’S WORD with every child, we sit up and take notice when we see the Bible showing up more often in mainstream media. YouVersion’s Bible App downloaded more than 130 million times—making the Bible more accessible around the world than at any other time in history. There’s even a Bible App for Kids! God’s Not Dead movie—ripe with religious themes and a strong biblical apologetic—exceeding expectations at the box office. Noah movie has driven people to the Bible to check the storyline of this epic against the biblical account. Although we deal primarily with Scripture engagement programs and products for children and youth, we monitor relevant trends that augment our research on how the Bible and Scripture engagement are viewed. Most Americans are still “pro-Bible” despite the overall decline in percentage of people who profess its deity. Many are “too busy” to read the Bible despite it’s ubiquitous availability—even in app form where it can be read to you, or set a reminder to read through a reading plan. 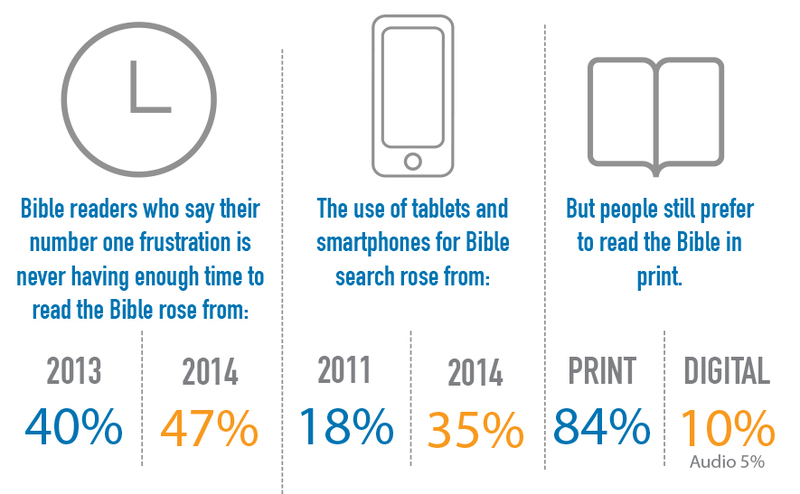 The Bible is showing up on screens now more than ever—TV, movies, smartphone and tablet apps, podcasts and online sermons are all helping people engage with the Bible more quickly and easily, yet the print version is still the most popular choice for reading God’s Word. The Bible generally sits on a shelf until a crisis—while many regularly engage in reading the Bible, most report that they are drawn to search it out for answers to life’s questions or when they are in need of comfort or answers for tough situations they may be facing. Studies like this are informative, sobering in parts, but do not change our determination to stay on mission, nor our methods along the way. We by no means write off the Millennial generation , but we focus our reach at OneHope on children and youth—most between the ages of 4-14—who are in the critical window of developing the worldview and moral values that will be with them the rest of their lives. We are working hard to raise up a new generation that bucks the trend of Bible poverty, apathy, or laissez-faire awareness—such as is exhibited by Millennials in this study—and are instead characterized by strong faith founded and grounded in the Word of God.